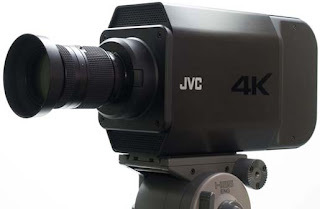 This is a sanyo-launches-its-latest-3lcd-projector/">new model projector comes from JVC; they are 8K and 4K models. This features the resolution at 8192 x 4320 canon-unveils-latest-hd-projector-sx800/">over 35Mpix, with a 10 000 lumens for the brightness and a 5500:1 contrast ratio. worlds-first-portable-video-projector-doubles-your-excitement/">Moreover, it has the feature to propose a new 4k video camera prototype with its 3840 x 2160 resolution and 60fpsacer-unveils-new-pico-projector-with-special-features/"> capabilities in RAW mode.